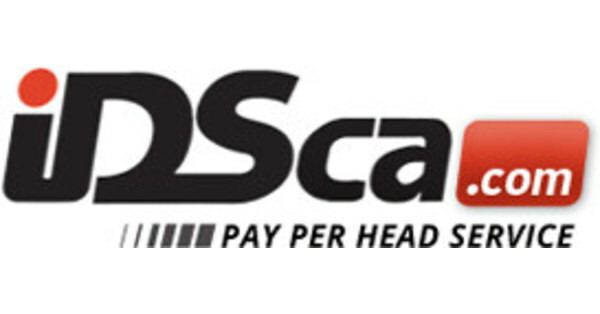 IDSCA has everything that a bookie is looking for in an online sportsbook. However, we’ve found that many bookies, even the most experienced ones, aren’t sure exactly what they want out of their online bookie software. Sure, they know about the games, and what goes into running a book, but they aren’t fully aware of all the functions that software like ours can help with. In this blog, we’ll go over some of the IDSCA advantages as well as how they can make your sportsbook that much better. The most important thing that a pay per head site can offer is accessibility. That doesn’t just mean that the site is easy to use, but also that it’s always up. When players want to get a bet down, they don’t want to have to search through multiple sites. If yours is down, they aren’t going to wait around. There are simply too many options out there. So, to help our bookies to have the best product possible, we make sure that your players get a site that’s always up, always on. This way, they can always find the games they want. Players that can depend on your site are players who are going to stick around. In the old days of online bookie software, companies didn’t have to worry about mobile optimization. They just made a website and bookies could easily load it on their laptop or desktop. Those days are long gone. Today, if you want players to stick around your sportsbook, you have to be able to give them a site that’s always going to load. After all, even if your site is always up, it’s not going to matter if it fails to load on your players’ phones. So, to make sure it does load, we optimized our site for mobile devices. Tablets, smart phones or any other kind of device – if your device can load websites, it can probably load ours quickly. This is one more way that we make it more convenient for our bookies. Once your site has loaded up for them, they’re going to want to bet the games. Here’s one more place where a lesser sportsbook could lose some players. If they can’t see the games they want to bet on, they won’t come back to your site. This is why we make sure that our bookies get a mix of the biggest games as well as some of the lesser known tilts, too. Basketball, football, soccer, tennis, baseball and hockey – we have all of the major leagues and so much more. The games your players want are going to be at your online sportsbook. As far as premier services for our online bookie software go, we’ve got several of them. 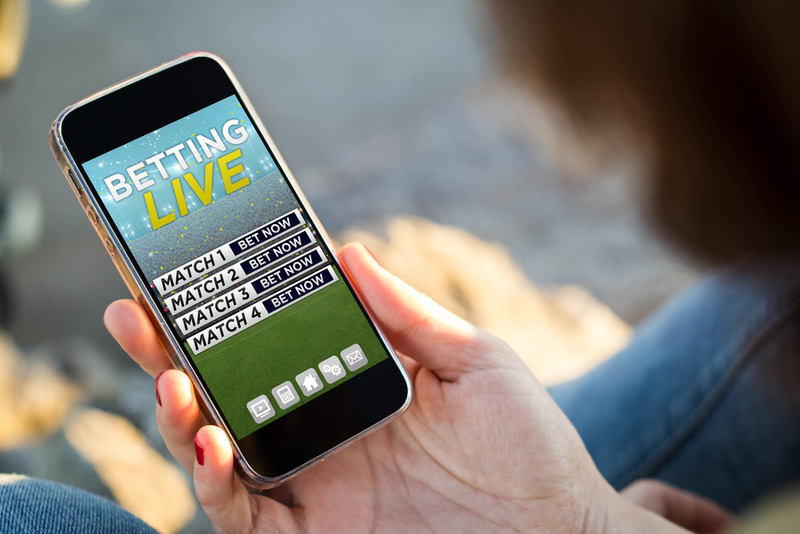 One of the most popular is our “live betting” feature. It’s exactly what it sounds like: you bet lives on the games as they happen. Of course, we want you to get as much money as possible. So, once that option is utilized, you’ll be able to see other offers at a single glance. This way, your players can be quickly and instantly. As our servers are as powerful as can be, switching from one sport to another is incredibly easily. Even though that may sound difficult, it’s important to note that it isn’t difficult at all. In fact, we made it as simple as possible, so that your players can get as many bets down as possible in a brief period of time. When information changes in a game, we let you know. We take great pride in offering the fastest and sharpest lines in this entire industry. It doesn’t matter how experienced you are, or how many players you have on your sheet, either: we ensure that you get the best lines. In fact, you can alter your own lines if you’d like. We see it as one more way to put bookies in charge of their own book. you can make your sportsbook what you want it to be. To be clear, you can always go with the standard line. If you’re someone just starting out, we make it so you won’t get overwhelmed. What may overwhelm you, however, is how many great features our PPH sportsbook offers. You can see them all when you sign up for a free trial. If you’ve ever done a free trial of another online sportsbook, then you may have seen how some of the functions are limited. Not with us. That’s not how our free trial works. When you come here, we make sure that your free trial includes every feature we offer. Set it up by calling us at (866) 225-5437 or going to our site.